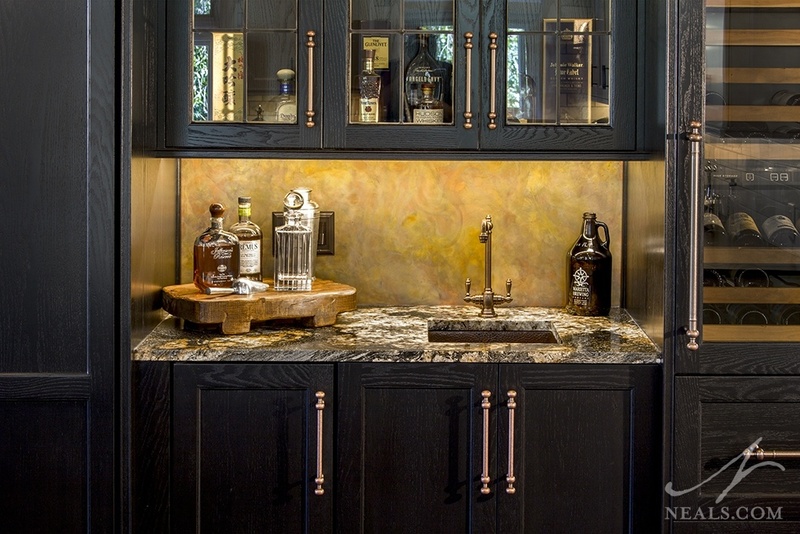 Black and gold pair up for this wetbar in a Hyde Park kitchen. Whether we're looking at cabinetry, flooring, hardware, lighting, or appliances, we've seen a movement toward black or gold finishes in many of the homes we've worked on. We use these terms loosely, though, as dark navy and brass are also rising in popularity and essentially have the same effect. Black is a relatively new addition in hardware and appliances, and because of that instantly adds a feeling of modernity to the kitchens in which they appear. Matte black, in particular, is popular in hardware options. Consider adding a black element when you'd like to take a traditional space and make it feel slightly more casual or transitional. Gold, on the other hand, a trend we've been seeing for a few years now, does something of the opposite by adding a layer of glamour and timelessness to the space. 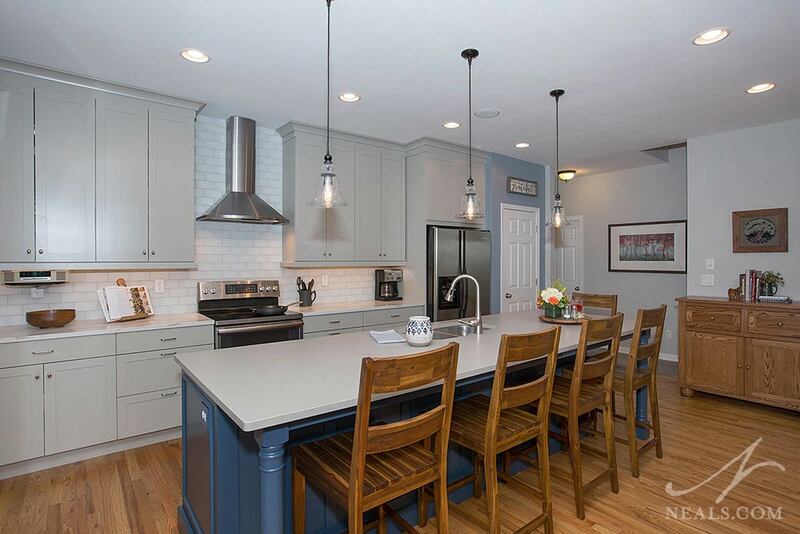 This Mason kitchen pairs gray cabinets with a blue island to create a two-color style. This is a trend that has been going for a while, and in the past year it has shown a great deal of popularity across a range of kitchen styles. Typically when two colors have been used, there is some specific guideline at play. For example, a color may be used only for base cabinets, or only for the island. The color mixture itself is a varied array, with some kitchens pairing a blue or gray with a stately white, while others combine painted and stained finishes with both being mid-tone colors. The addition of a second color is a great option for creating a layer of visual interest, or even just showcasing a favorite color. A concrete-look apron front sink in this Maineville kitchen is unexpected and stylish. The farmhouse or apron-front sink is no newcomer to the kitchen, but it's gained a level of popularity that we have not previously seen. This is primarily because this classic sink style, which used to only show up in country-inspired kitchen styles, is now being valued as a basic sink style that doesn't necessarily carry the country style with it. Additionally, apron-front sinks can be made from a range of materials, such as hammered copper and concrete, so there's an option for every style kitchen. The farmhouse sink is a workhorse, often with deep large bowls, which makes it a great sink for hard-working kitchens. 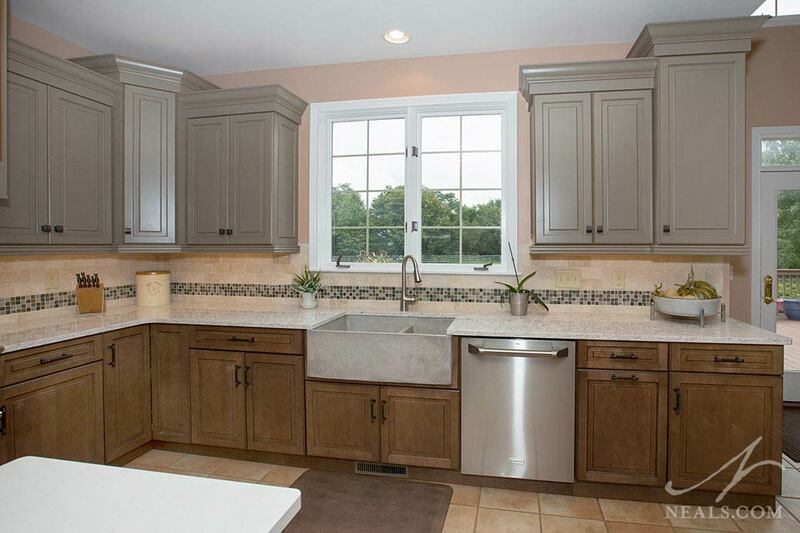 This West Chester kitchen uses an eye-catching granite and natural wood accents to create a space with character. Kitchen design is a balancing act creating practical solutions with a visually-interesting mix of materials. 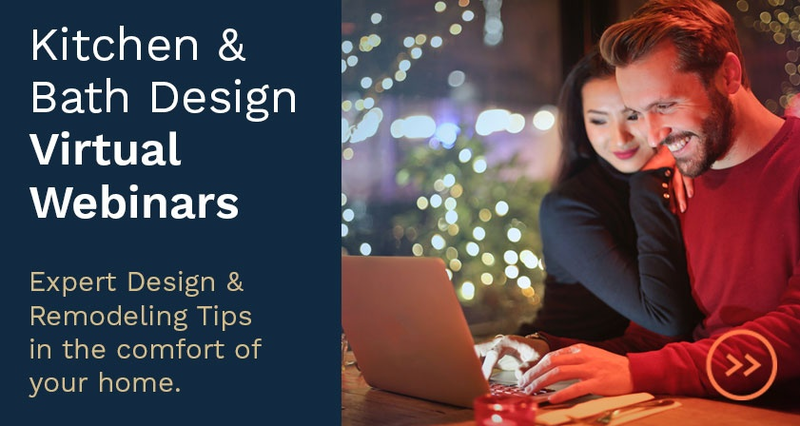 This desire for interest that doesn't get in the way of function has lead to a trend toward using materials that have a lot of inherent character, be it texture, color, pattern, or patina. Many materials already lend themselves ready for this trend. Granite and quartz have been injecting their uniqueness into kitchens for decades, and many of the countertop products available now are so interesting and eye-catching, they're almost a work of art. Wood, concrete, metal, brick, and glass are in on this trend too, appearing in things like flooring, wall treatments, cabinetry, lighting, or sinks. Wood is an especially useful material for adding character, since no two pieces of natural wood are the same, and it can be used in a huge variety of ways throughout the kitchen. 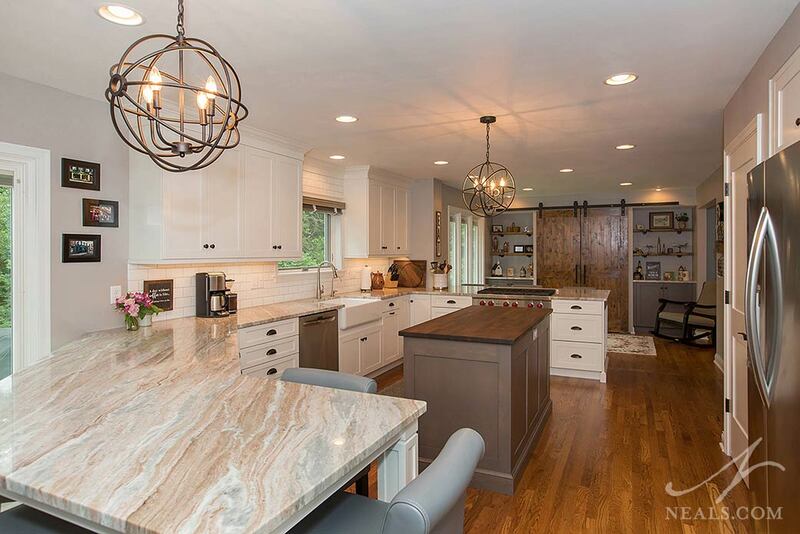 The island in this Mason kitchen fills the length of the space for plenty of additional workspace and storage. 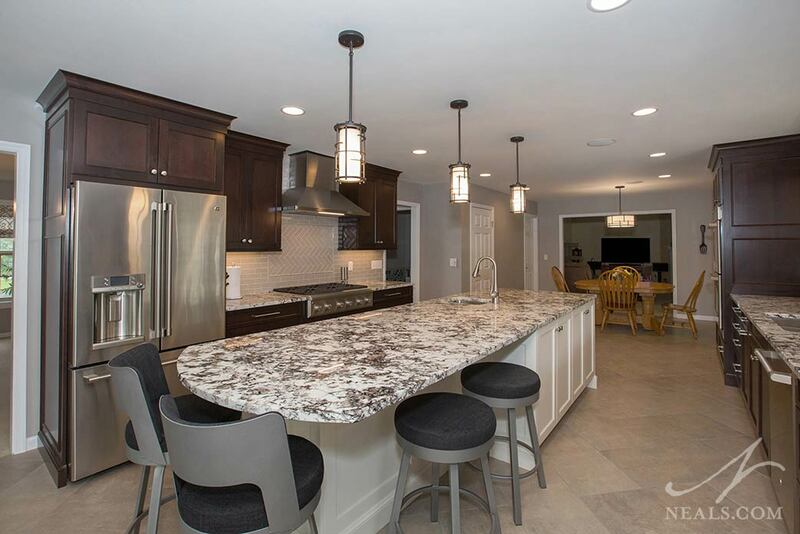 When there's enough room for one, an island can make a big difference in a kitchen by offering additional counter surface, a place to sit and eat, or a location for appliances to free up the walls. 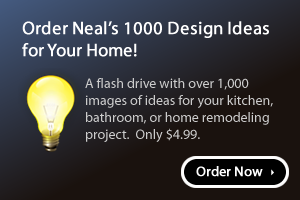 Trending now is a goal of getting larger islands that can accommodate all these various tasks at once. Not all kitchens are able to have an oversized island, and it's a trend that works the best with kitchens with open floor plans. Large islands are ideal for kitchens that will host larger numbers of people, or when more than one person will be using the kitchen at any given time. Families that gather in the kitchen especially benefit from a larger island, but so too do avid home cooks that need space to spread out.